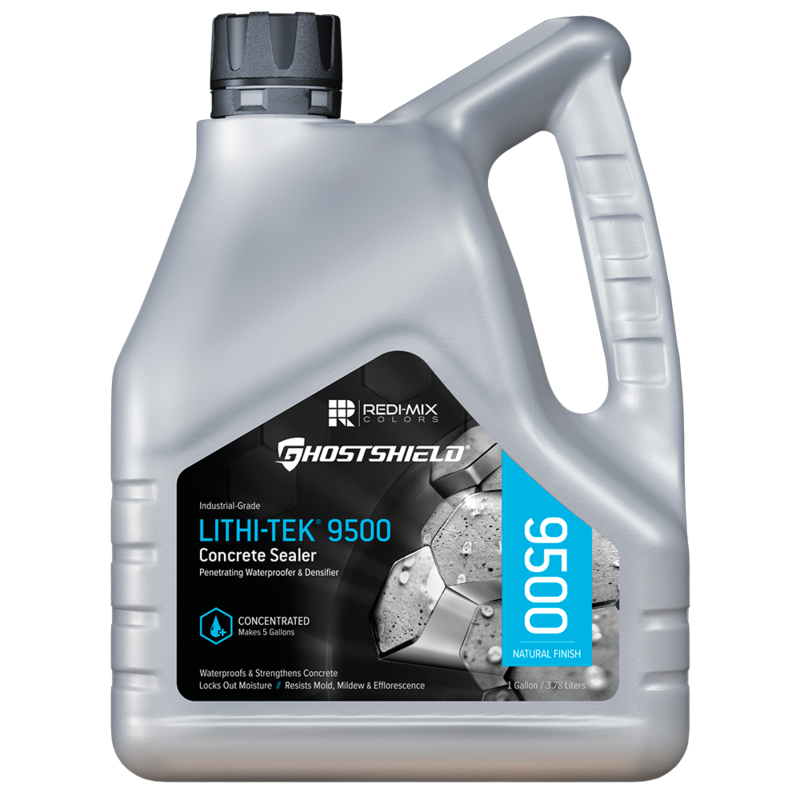 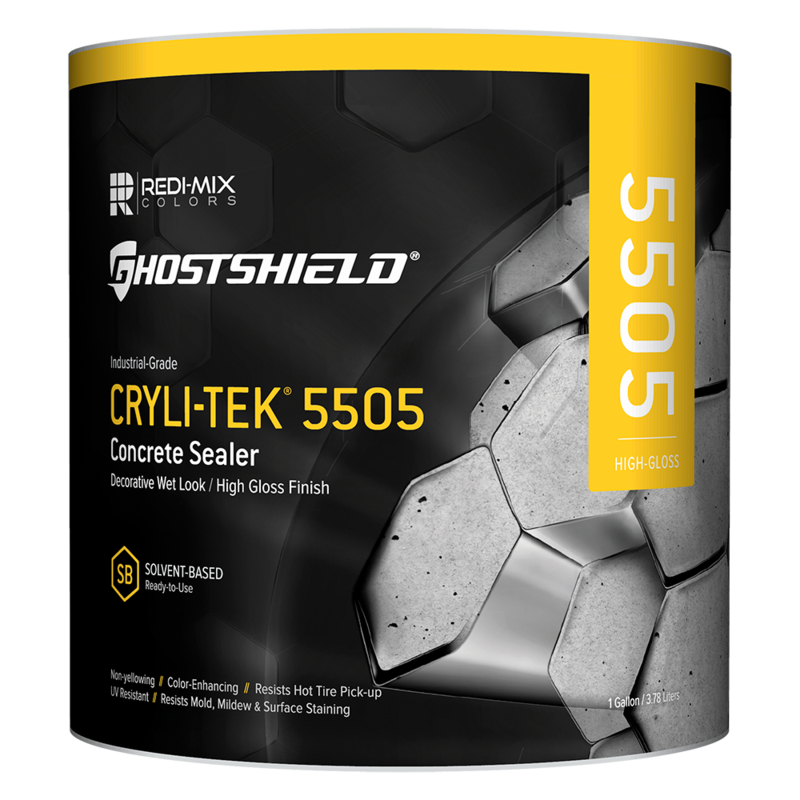 Redi-Mix and Ghostsheild have teamed up to created the industry’s best concrete cleaners & concrete sealers. 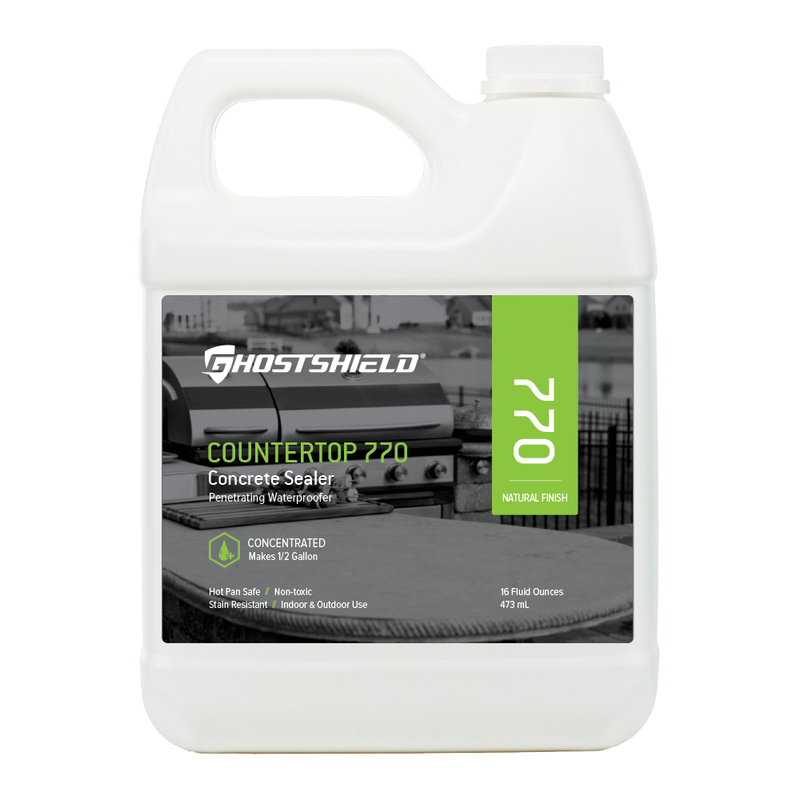 Our cleaner formulas are eco-friendly, 100% biodegradable, and non-corrosive! 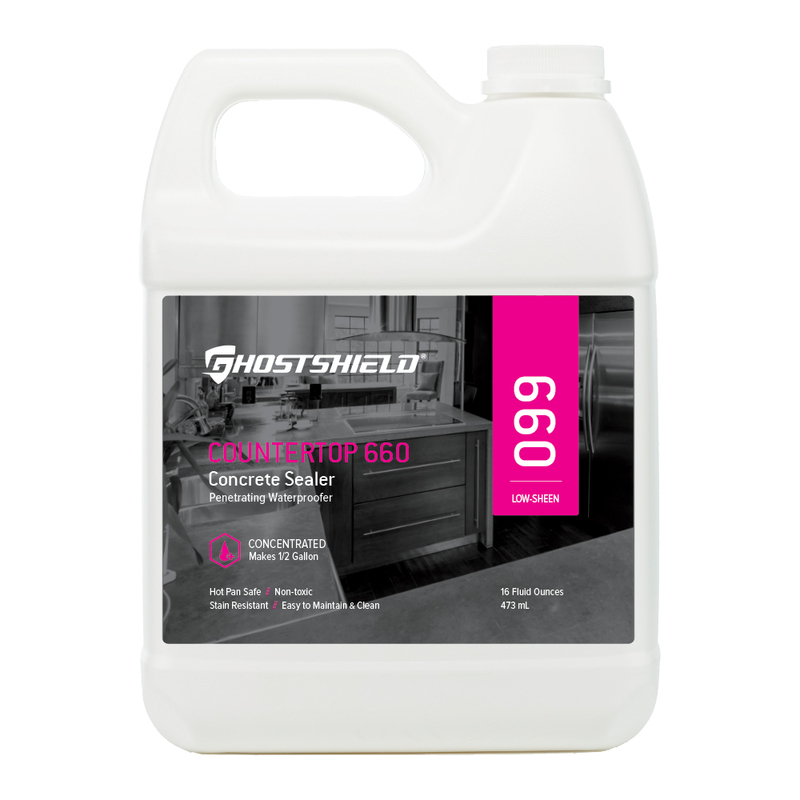 Reduce labor costs with our fast, effective cleaning formula! 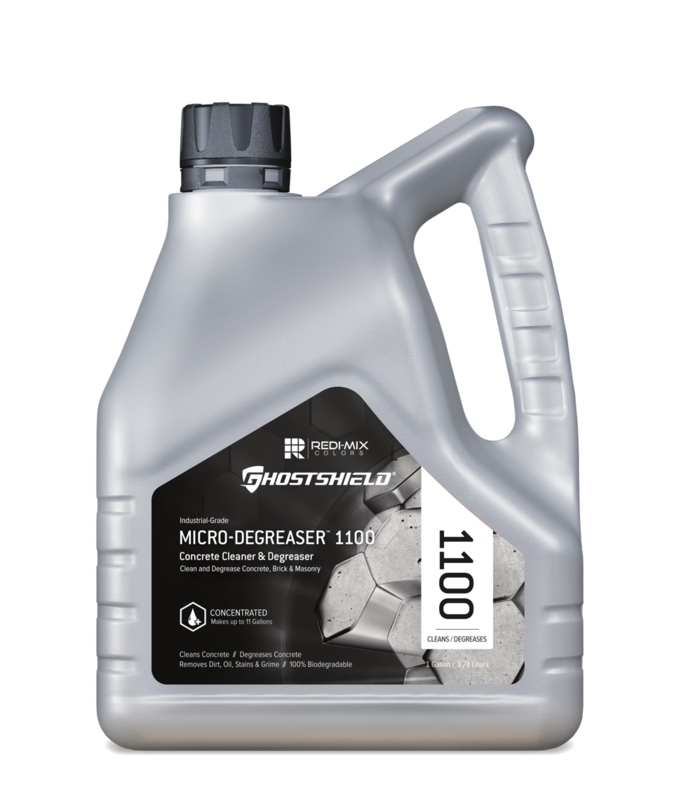 Increase the life of your work with Ghostshield’s proprietary sealer formulas! 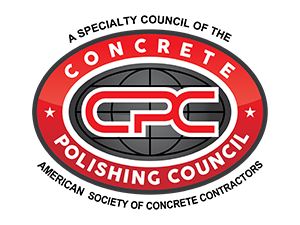 We offer 24-hour delivery directly to your home, office, or job site! 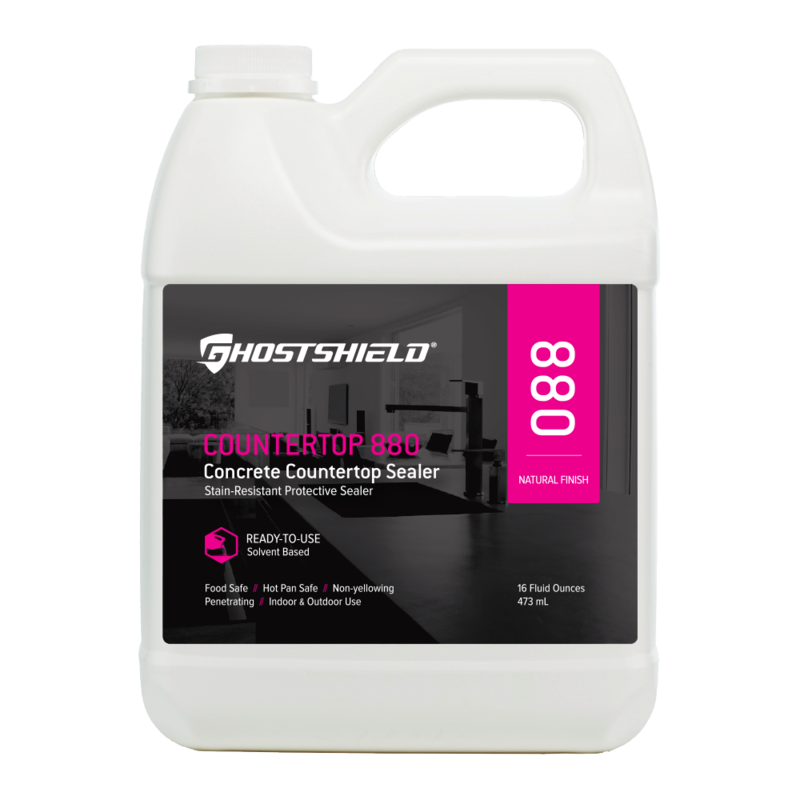 A water-based, non-toxic concrete sealer that offers a low-sheen finish and protects the warm luster and beauty of your concrete ..
A water-based, non-toxic concrete sealer capable of protecting the warm luster and beauty of your concrete countertops, integral ..
A solvent-based countertop sealer featuring an oleophobic additive that repels water and fluids, resists stains, and eases cleaning. 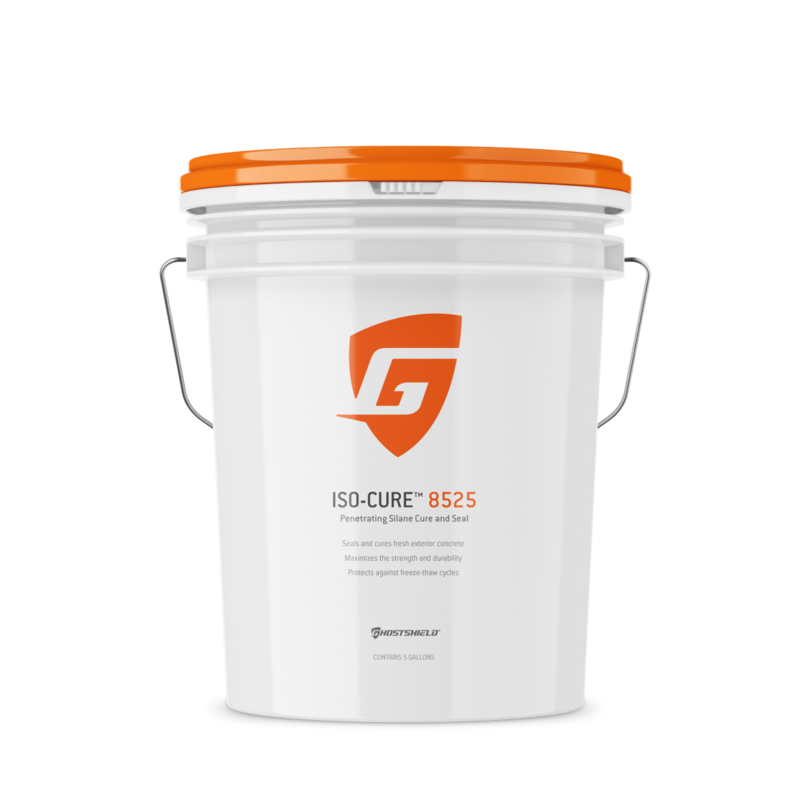 An industrial-grade, water-based, silane/siloxane engineered to reduce water and moisture intrusion, protect concrete from deicing ..
An industrial-grade, solvent-based, silane/siloxane engineered to reduce water and moisture intrusion, protect concrete from ..
Penetrating silane cure & seal that holds moisture in a protective film helping concrete fully hydrate while preventing water ..